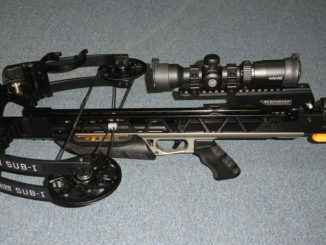 Due to increasingly more liberal regulations and an aging population with accompanying physical limitations, crossbow use has increased dramatically almost nationwide. 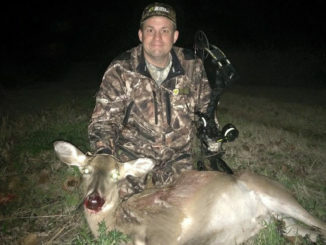 Much of the allure of bowhunting is the challenge it presents. 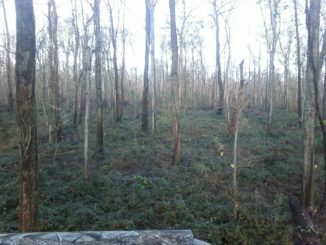 Many things have to go right for a bowhunter to successfully harvest game. First, the quarry has to be at close range and unaware of the hunter’s presence. 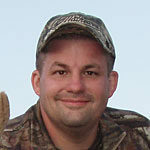 Then, the bow must be drawn without alerting the animal, and the shot has to be made accurately for a clean kill. Finally, the animal must be trailed for a successful recovery. September always turns my thoughts to deer and bow hunting. Archery season is already open in some places and about to open in many others. No matter where you hunt though, game time is imminent. As we enter August, early archery seasons are around the corner in many areas. With that in mind, my thoughts always shift from fishing to bowhunting. It’s time to prepare for the season, and what you do now will likely determine the outcome. 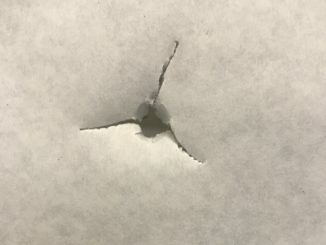 Each year at the Archery Trade Association’s trade show, there is ordinarily one new product that has the most “buzz” going around the show. 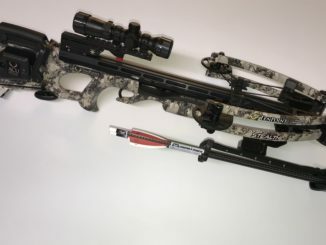 As the majority of our hunting population ages, crossbows have steadily moved to the forefront of today’s archery market. Modern advancements in technology have made it easier than ever to be a successful archer. 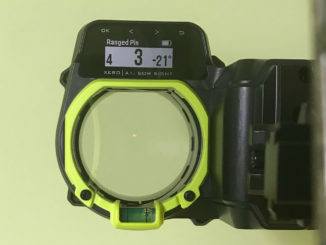 Tools such as compound bows with high let- offs, electronic rangefinders, magnified fiber-optic bow sights, fall-away arrow rests and many other advancements have changed our sport forever. 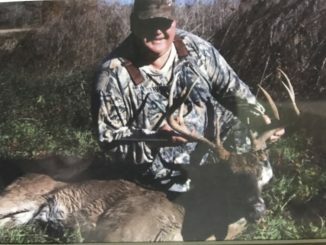 As I write this, another year’s deer season has come to a close. 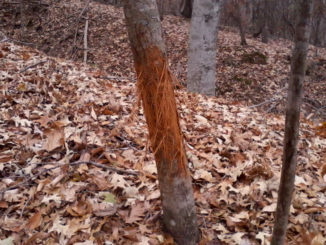 For many hunters, this is a sad time of year, as thoughts of a long offseason become reality. 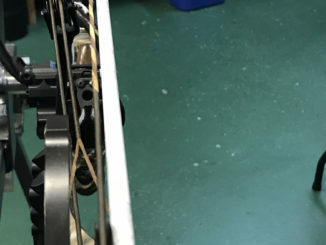 Slightly more than a year ago, I heard rumblings that Matt McPherson and his engineers at Mission Crossbows were working on a revolutionary design that would set the bar higher for the entire industry. 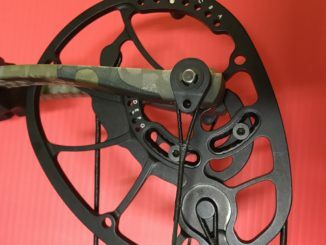 Hoyt Archery’s 2018 flagship hunting bows are the most innovative to come from the Salt Lake City-based manufacturer in many years. 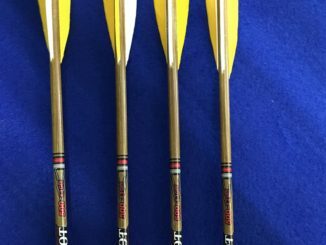 Hoyt has redesigned their bows from the ground up, giving them a much-needed overhaul and adding a lot of new technology.